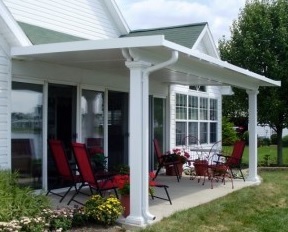 Are you looking to have a patio cover installed outside your home in San Mateo, Sunnyvale, San Jose, San Francisco, or a nearby California community? 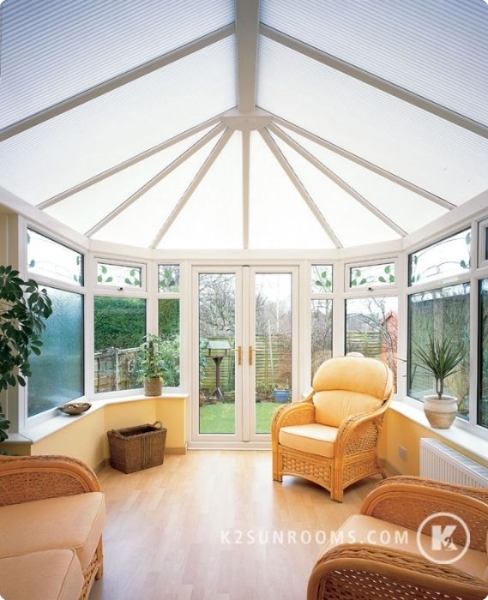 If so, turn to your local experts at Sunrooms N More. 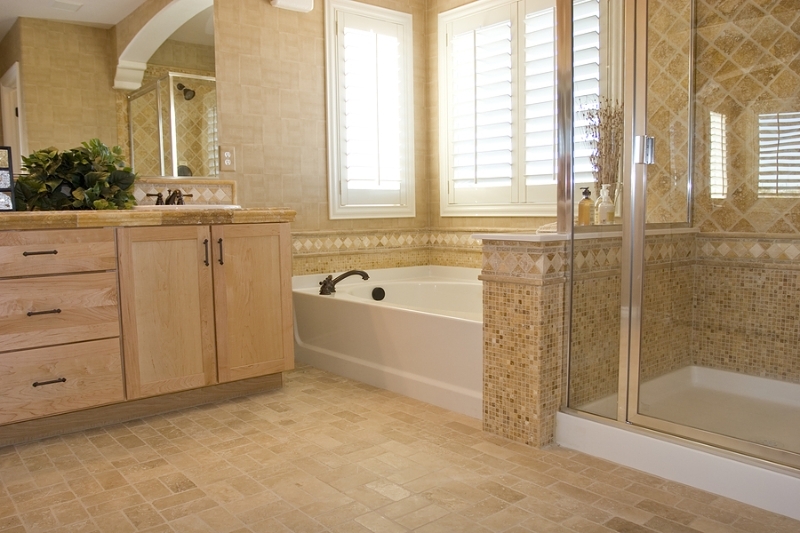 We’re a local home improvement company that has proudly served the Bay Area for more than a decade. 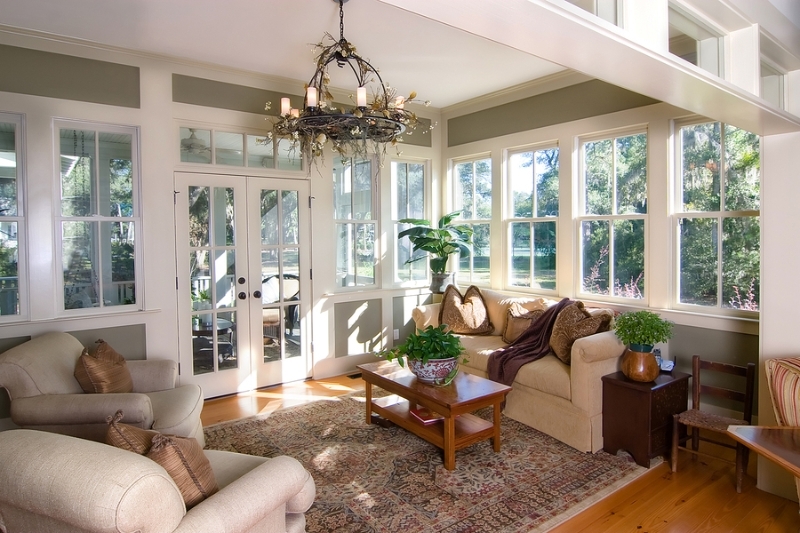 We provide our customers with an array of beautiful patio cover options from TEMO, the nation’s leading sunroom manufacturer. 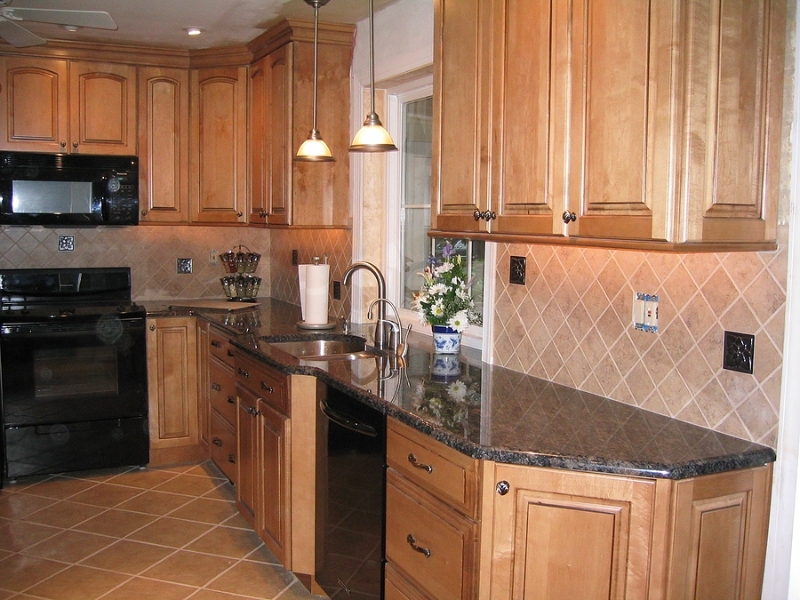 You’ll be able to choose from various colors and column styles, creating a look that complements your home’s exterior and your personal taste. A patio cover is ideal for your Bay Area home if you want to enjoy sitting outside, but prefer having shaded protection from the sun’s heat and harmful UV rays. 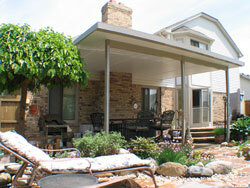 With a cover over your patio, you also don’t have to worry about a little rain bringing your barbeque to an end. 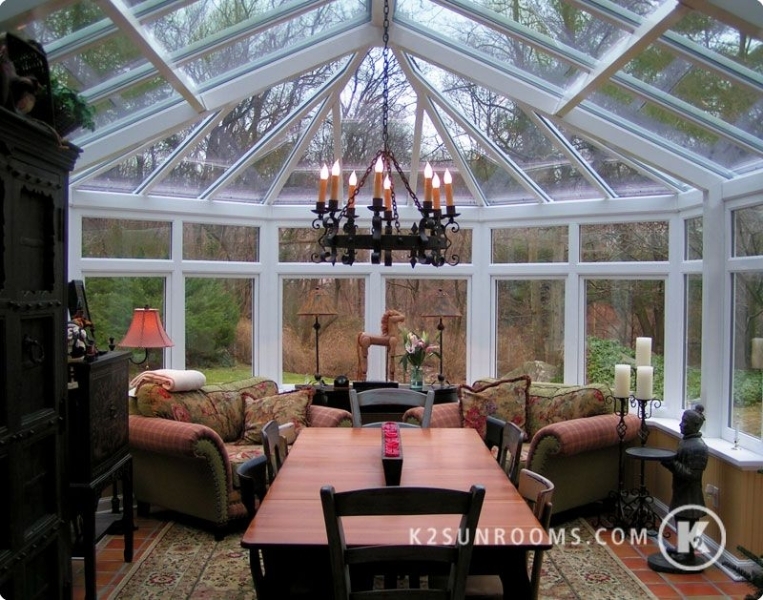 Contact Sunrooms N More today if you’d like to hear more about the patio cover products we install for homeowners in Fremont, San Jose, Sunnyvale, Pleasanton, CA, and nearby communities. 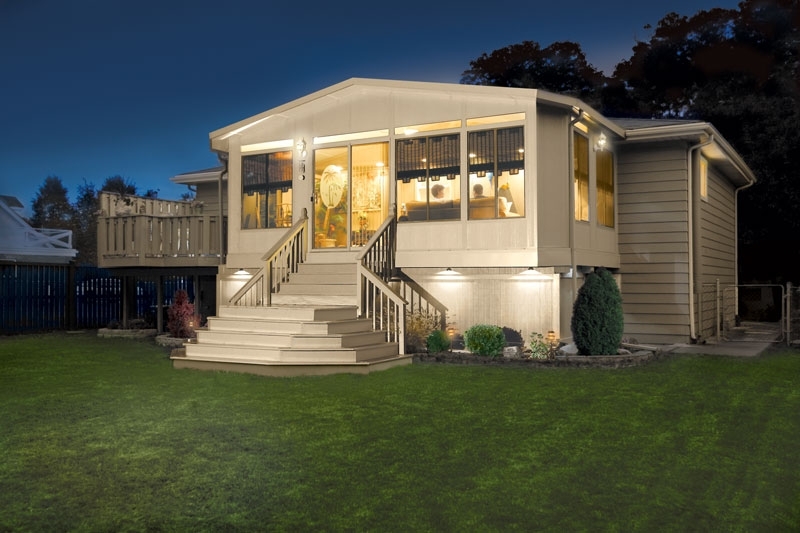 We can also help you with other home improvement projects, such as building a pool enclosure, remodeling your kitchen, replacing your roof, and much more.